Scroll down for links to some of my favourite actors!! 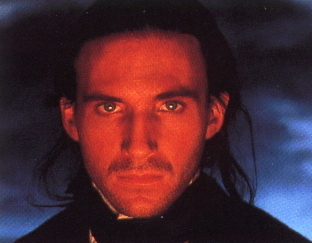 Fiennes-Fans Mailing List.... Click to subscribe to "fiennes-fans"
You will have the choice to receive individual messages, or the digest version. 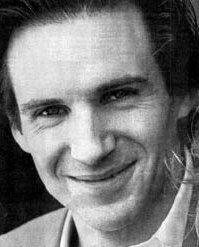 The ULTIMATE Ralph Fiennes Multimedia Site If Liz hasn't got it, it probably doesn't exist!!! Patrick made his feature film debut last year in "Starship Troopers", and has done numerous TV roles, including "Melrose Place" and "Days of Our Lives". 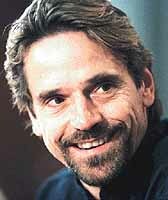 This handsome Canuck (born in TORONTO, doncha know!!) is better known as Lt. Commander Harmon Rabb, Jr. on TV's "JAG". 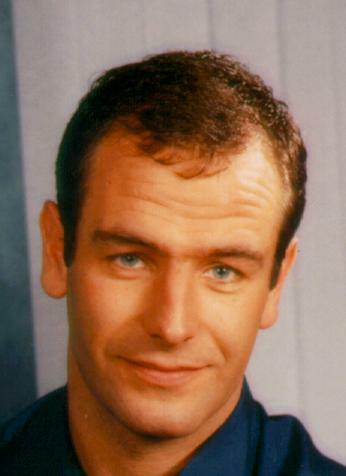 He has done several other TV appearances and film roles.